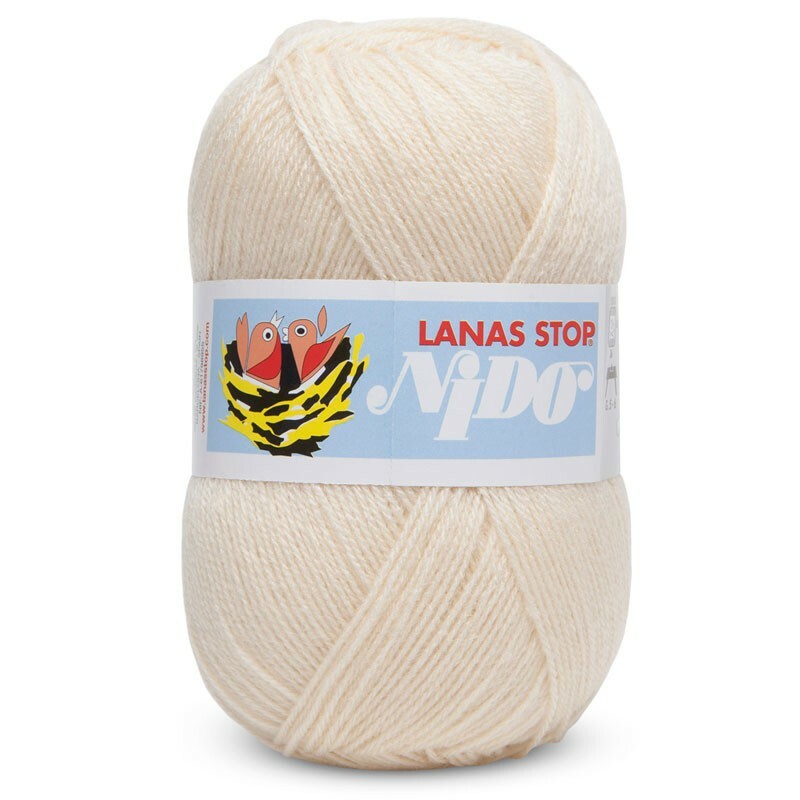 Stop Nido is a thin yarn made by the acrylic dralón® treatment that offers a sweet and hypoallergenic texture perfect for babies’ skins. 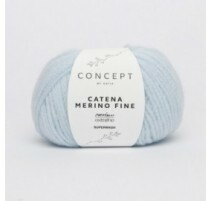 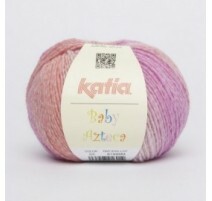 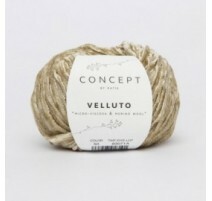 This yarn is available in pastel colours, so that it is perfect to knit any kind of cloth, complement or accessory for kids and babies. 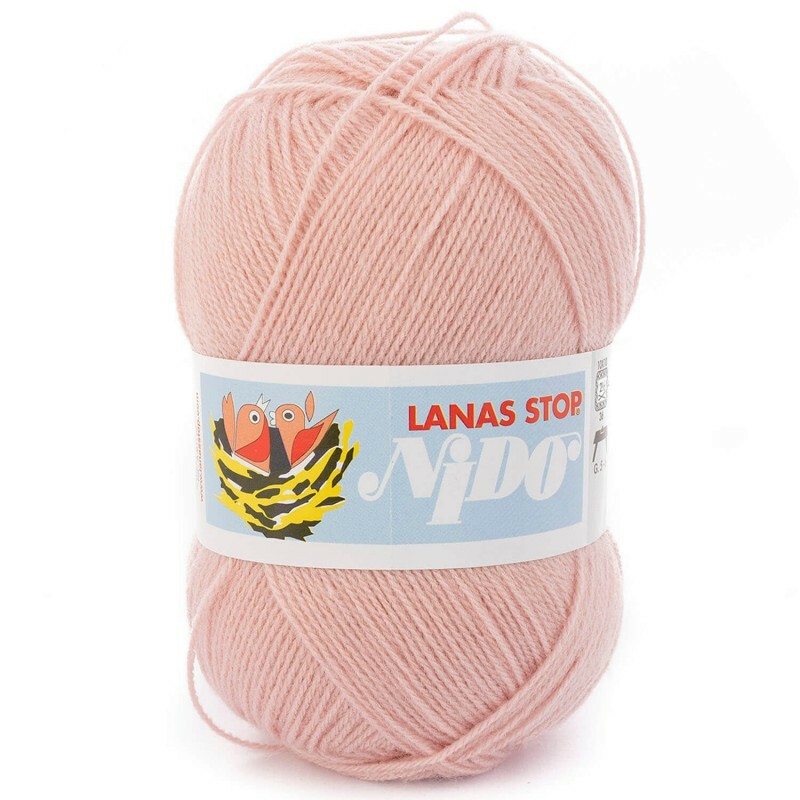 Warning: Last 334 items in stock! 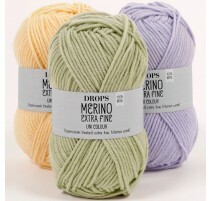 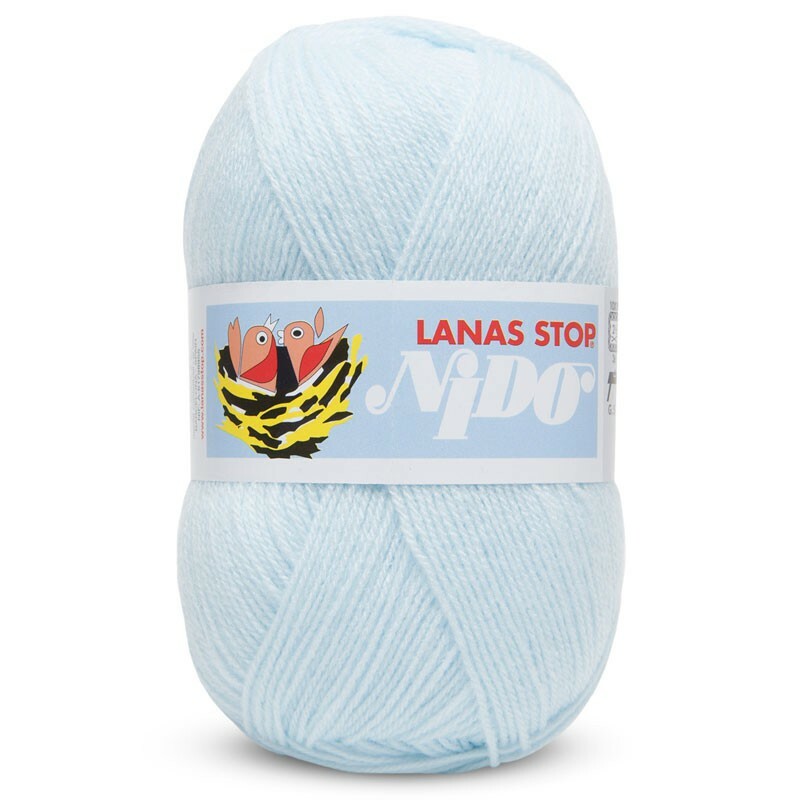 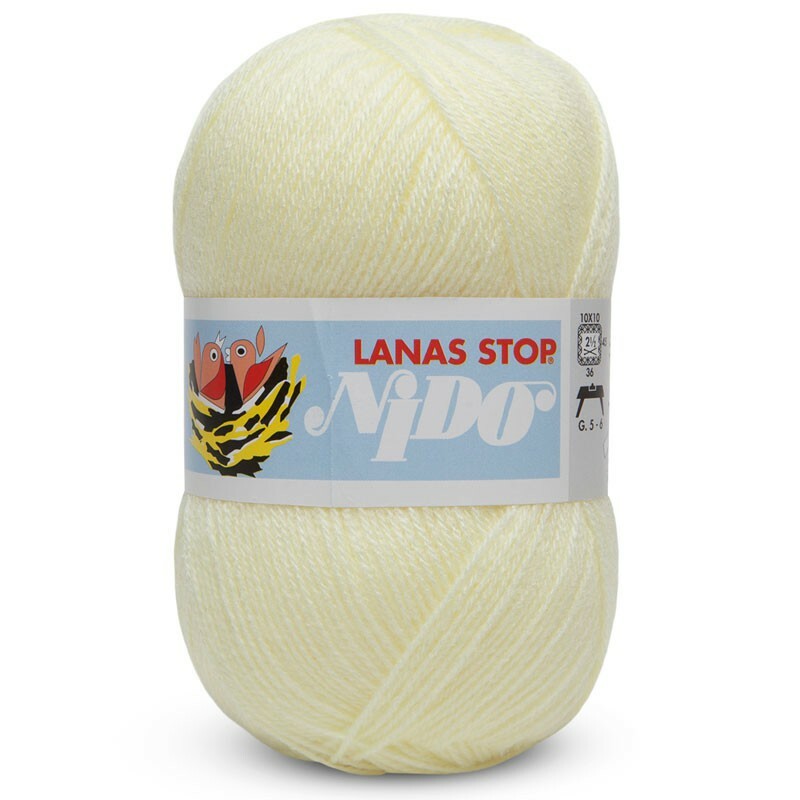 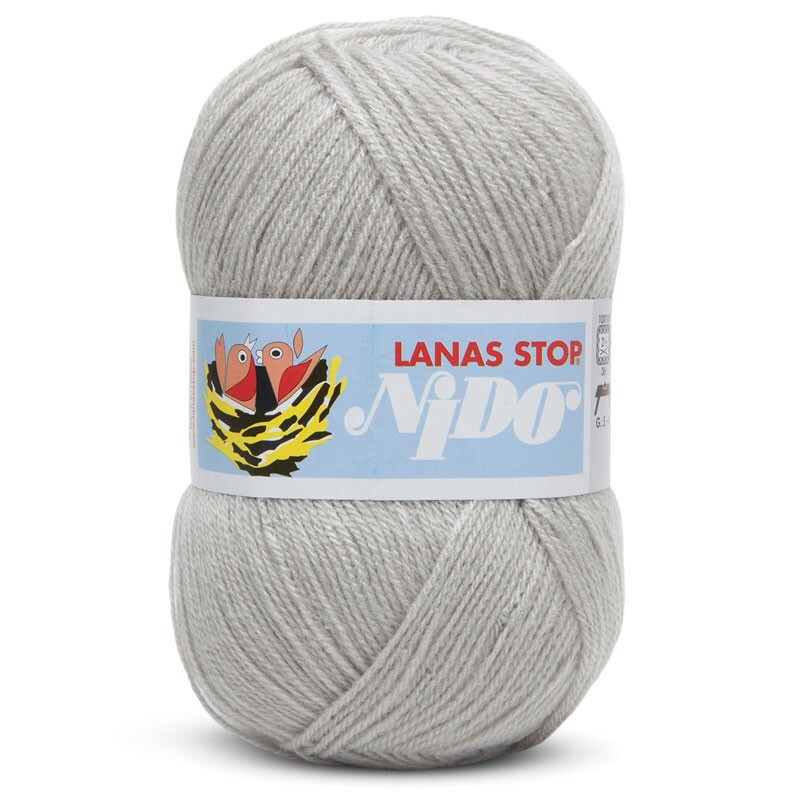 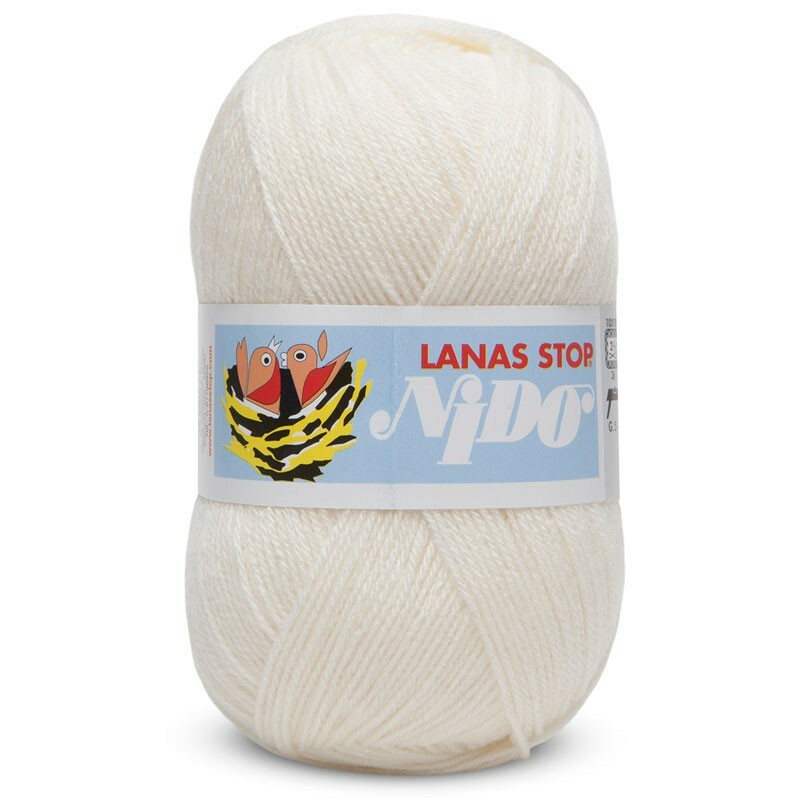 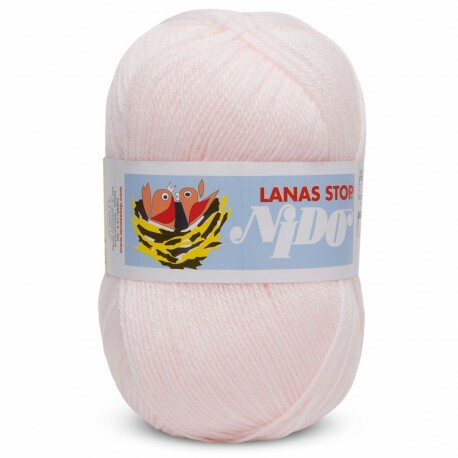 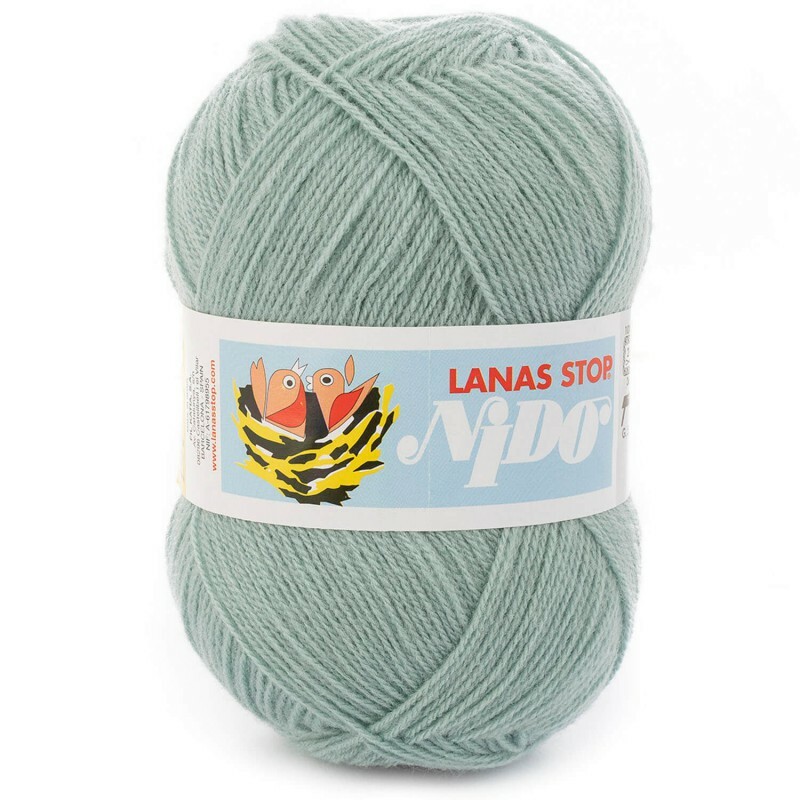 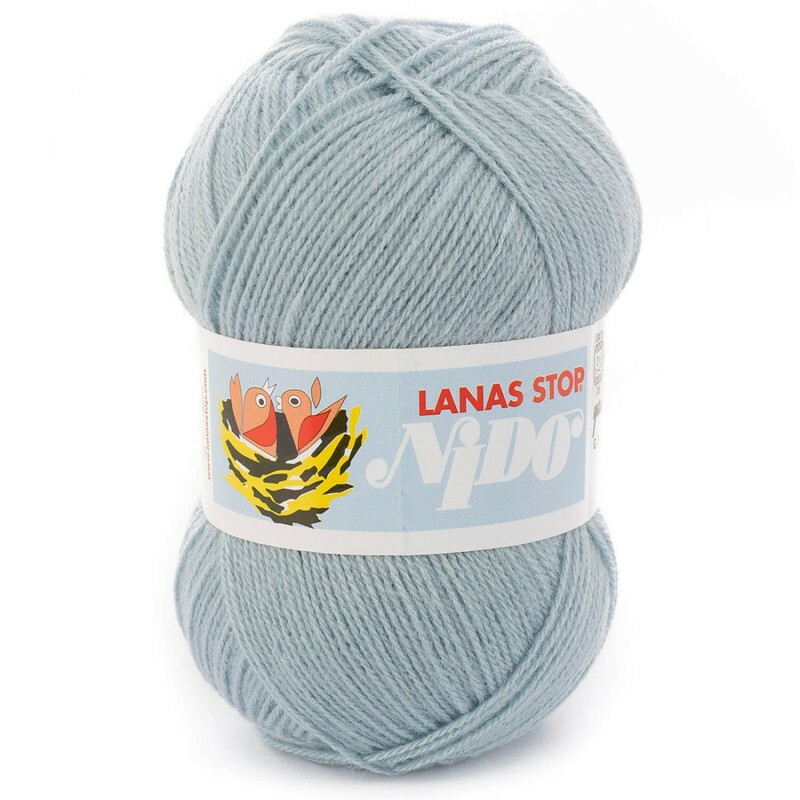 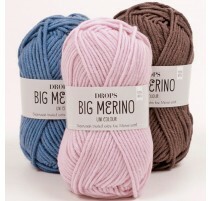 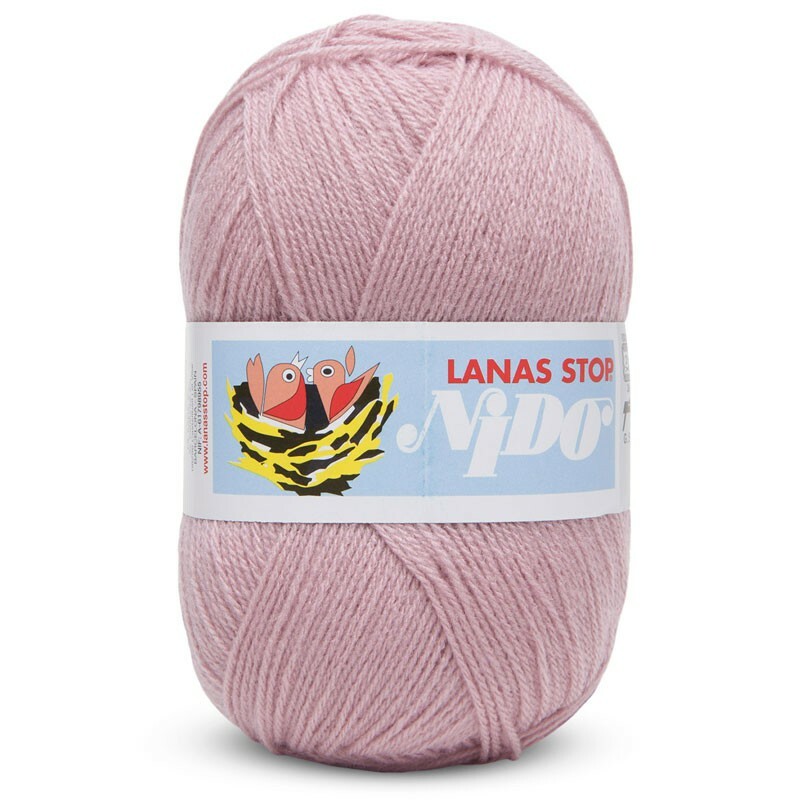 Stop Nido is a sweet and fine yarn available in pastel colours for knitting cloths or accessories for kids and babies. 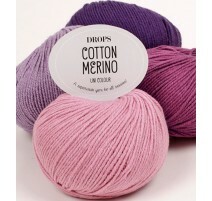 Their colours and its texture are sweet and perfect to take care of your babies’ skins. Your kids will wear comfortably with the warm clothes of this yarn, such as pulls, dresses, bodys, sleep suits, bootees, blankets, etc. 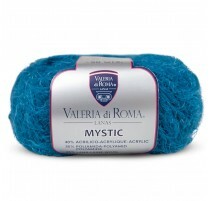 The acrylic fibers are very resistant in order to avoid bobbles in your clothes and preserve a high quality. 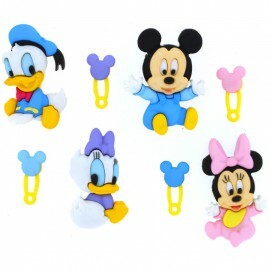 It is specially designed for babies’ clothes that are constantly being washed in the washing machine. 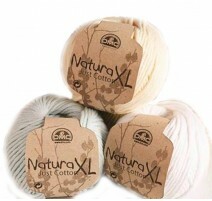 The dralon® treatment gives quality and softness to the yarn. 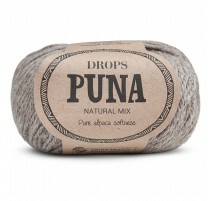 This treatment offers an hypoallergenic effect that avoids irritation in your skin. 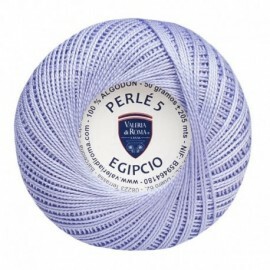 Each ball has 50 grams and 321 metres. 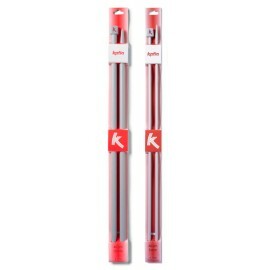 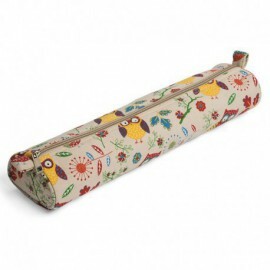 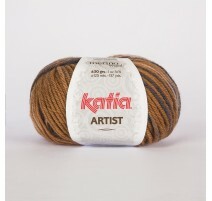 Its thickness is perfect to knit with the 2 – 2,5 mm knitting needles or crochet hooks. 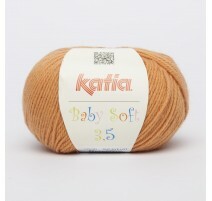 To knit a pull for baby size 3 months, you will need 1 ball. 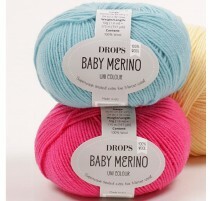 To knit a pull for baby size 9 months, you will need 2 balls. Mount 36 stitches and do 45 laps to knit a 10 x 10 cm square. It can be washed in the washing machine at 30ºC. 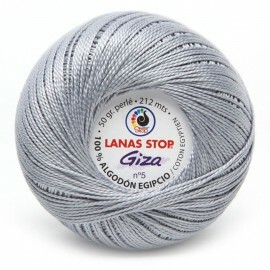 We recommend you to dry it horizontally. 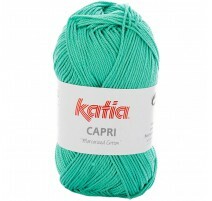 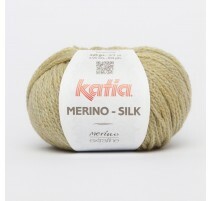 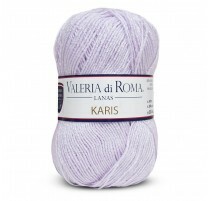 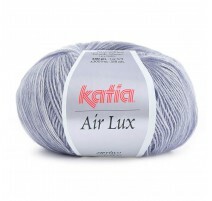 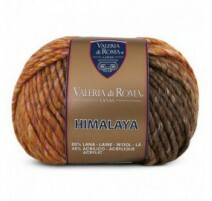 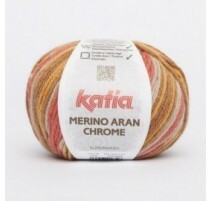 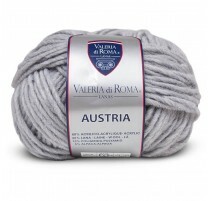 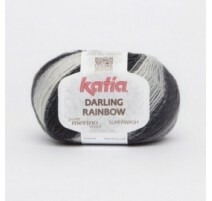 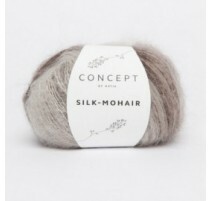 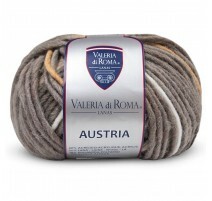 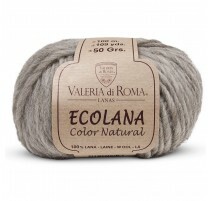 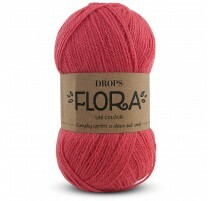 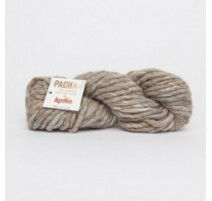 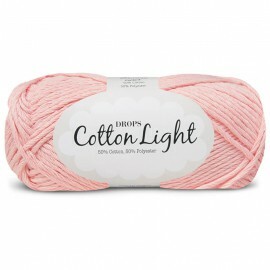 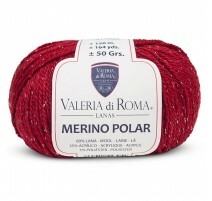 This yarn is perfect for any kind of skin. 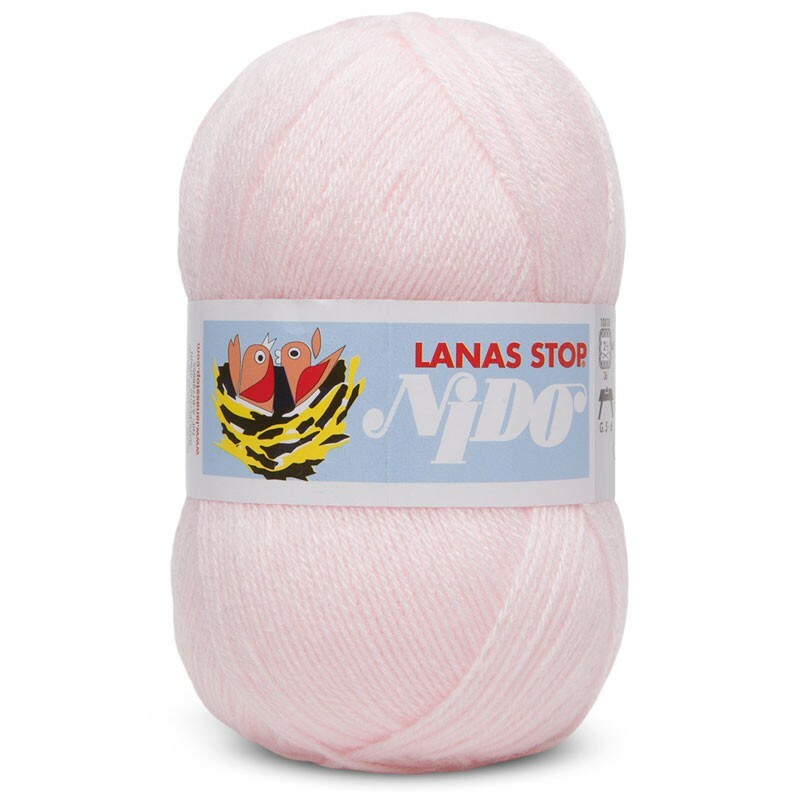 You can create thin and warm clothes for your kids. 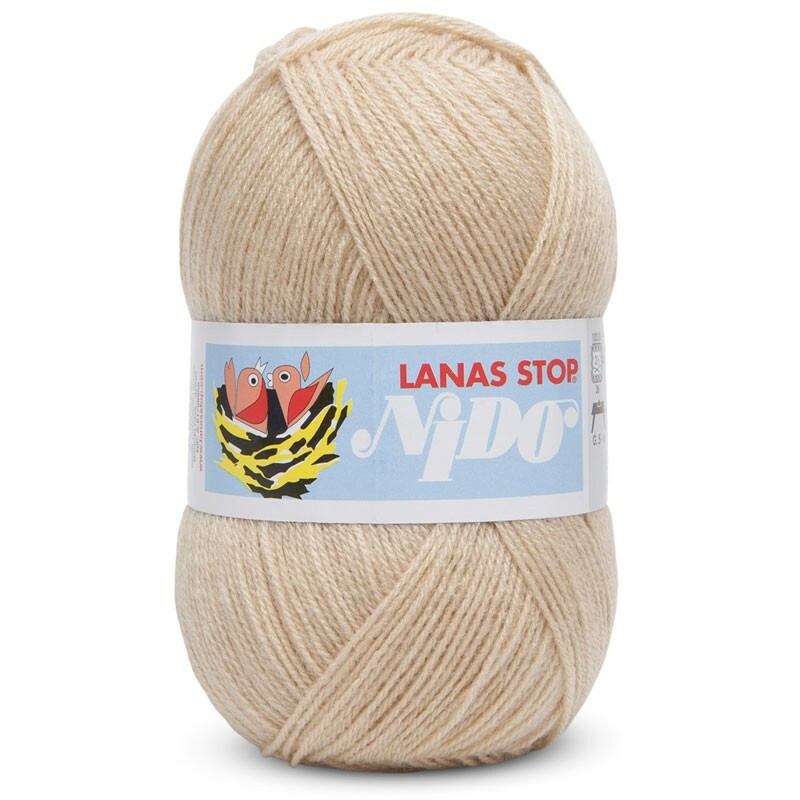 Have your ever knitted with Stop Nido? 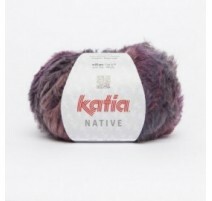 Give us your experience!